Regulating consumers – ensuring public health? Soft drinks, food, tobacco, alcohol and e-cigarettes are among the most regulated consumer products in Europe. At the 2017 launch of the Nanny State Index, consumer choice will be on the forefront of discussions. The Index looks at the different levels of regulation across European countries, examining their effectiveness and impact on consumers. 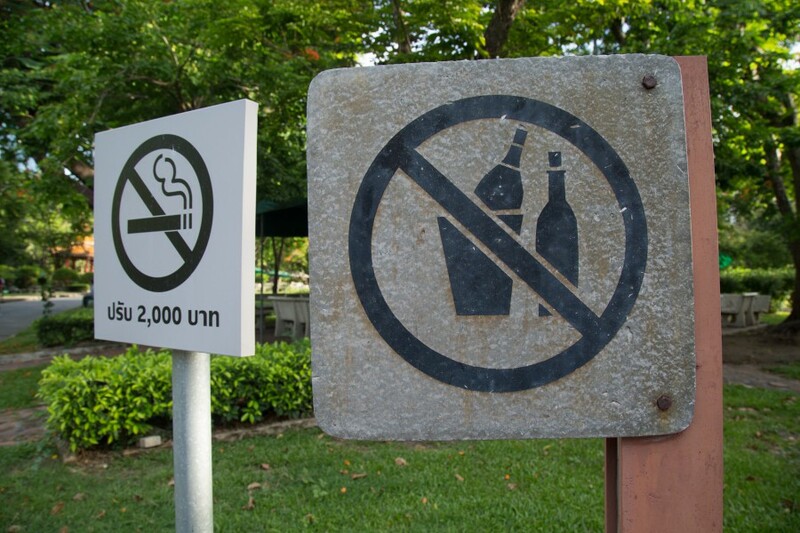 Specific laws and taxation regimes – often at the national rather than EU level - have become increasingly popular as a way to limit their consumption and improve public health. However, some fear the trend is shifting towards “over” rather than “better” regulation and that restrictive measures are not always effective. - Do these regulations really work? Are there other, more effective tools that can be used to better inform and protect consumers? - Have health and regulatory policies achieved their goals? - How can a balance between individual freedom of choice and protection of consumers be implemented? - What role for the EU and national governments? And for corporates? - How can scientific and societal research better inform policy-making? A summary of the discussion can be found in this article published on EURACTIV.